The Children’s Neonatal Intensive Care Unit (NICU) is Mississippi’s only Level IV NICU – the highest level for neonatal care – and the largest NICU in the state. 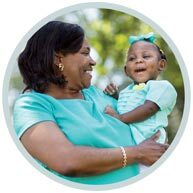 The unit cares for as many as 102 babies at a time. 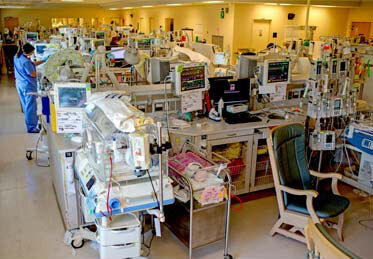 According to today’s national NICU standards, a space its size should hold just 30 babies. 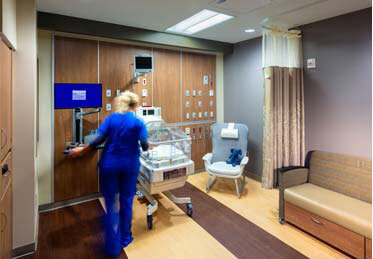 The current NICU lacks private spaces where parents can bond with their babies and mothers can breastfeed. Many parents live hours away and are unable to visit their babies because they cannot afford a hotel room and have no place for them to sleep.